This short novel is neat and satisfying. 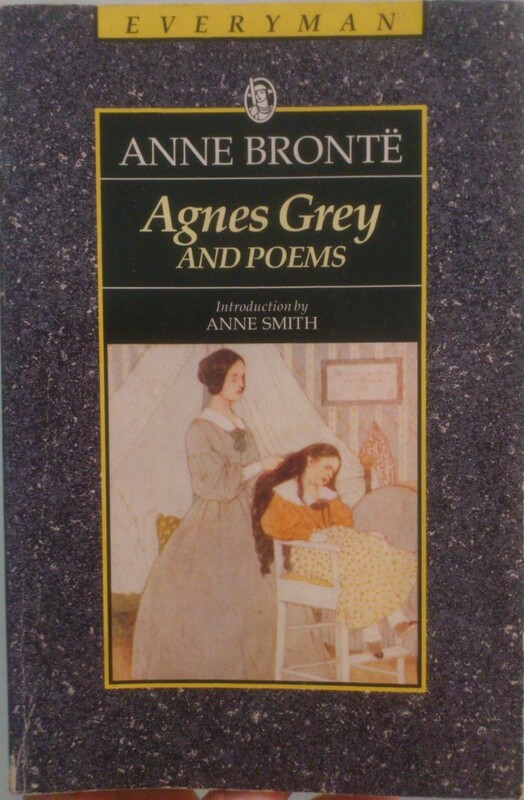 It’s the story of a girl who decides to become a governess; Agnes is positively saintly, but with a quite amusing wryness in her descriptions of the people she meets. She certainly doesn’t make governessing sound like much fun; doubly so since Brontë based the story partly on her own experiences. Inevitably, there is a romantic interest. He seems quite unpromising when first introduced, though I identified him immediately as The One; it’s that kind of story. Later, when she describes his appearance, the words are an exact — exact! — description of Colin Firth as Mr Darcy.